Lansdowne is a diverse, downtown K-8 school in Sudbury, Ontario. 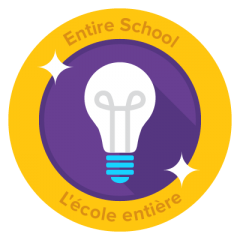 Lansdowne operates from Early Learning-Kindergarten to Grade 8 English and French Immersion with an enrolment of 264 students. As a school that has been the heart of the downtown core since 1929, we are proud of our rich history. 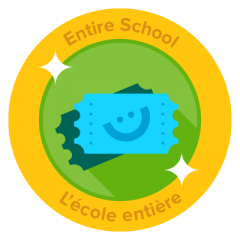 An impressive school, Lansdowne has three floors – with primary classes on the bottom floor; our Early Learning-Kindergarten classrooms on the main floor and Grades 4 to 8 students on the upper floor. With a large number of First Nations students, Lansdowne offers an Ojibwe Language Program for students in Grades 1 through 8. We also have an Early Intervention Program and an Early Reading Intervention Program for students in Grade 1. A large playground, with two sandbox areas for the primary children, is located on school grounds. There is a basketball court and a baseball diamond where children enjoy marbles in the fall and the spring. The classrooms have play equipment that can be taken out at recess. In addition, there are many picnic tables and benches for the children as well as trees to provide shade. 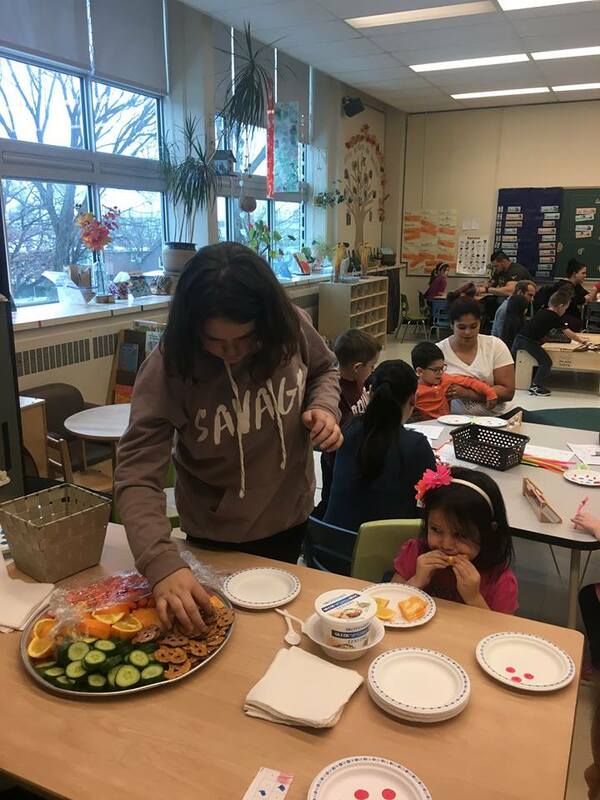 Lansdowne brought together students, families, teachers, fun math games and lots of nutritious veggie and fruit snacks for their Math and Munch event. Children send home special invitations, teachers set up fun math game stations and volunteers prepared fruit, veggies, cheese and whole grain crackers for everyone to enjoy at each station. Families loved having the opportunity to learn with their children and the nutritious snacks helped to “fuel” the learning. 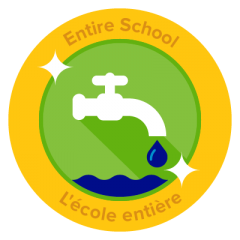 Lansdowne School makes water the first choice for students at school events and promotes water consumption to students year round. 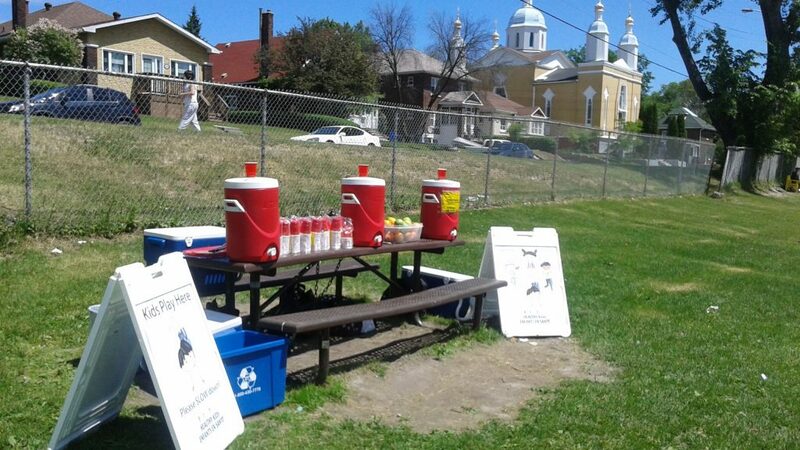 Lansdowne has large water coolers and uses them to serve water as the only beverage at school events. 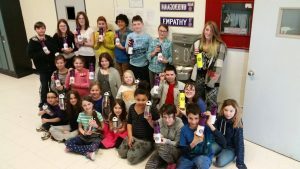 Lansdowne also ran the Water Bottle challenge for grades 4 to 8 in 2016. If students pledged to drink only water at school for 30 days and followed through they received a School Water Bottle. Landowne school stopped selling chocolate milk, and removed the juice box from the sub lunch day fundraisers. This year at our Open House BBQ we added a fruit table with lots of fruit choices (including Ontario Apples and Peaches) for children and families to enjoy along with their bbq hamburgers/ hot dogs and cold tap water. Families appreciated the fresh food choices. We are thankful to HKCC for providing a gift card to help us cover the costs of the fruit. I will send in a picture later. 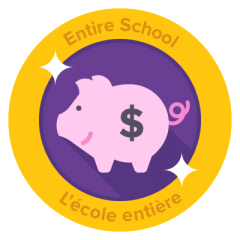 Lansdowne School is participating in the Fresh from the Farm Fundraising program and hopes to raise money, while making nutritious food available to families in our school community. 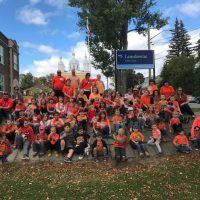 Lansdowne School has had a breakfast program that was available for children who arrived early at school for many, many years. Last year the school changed the format of the program to ensure more students can have a nutritious snack in the morning. 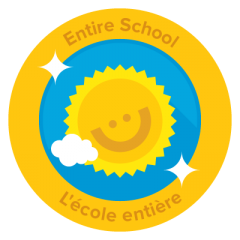 All children come into school at 8:30 each morning and have a chance to have a healthy snack to start their day.